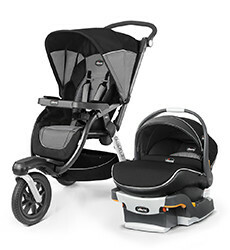 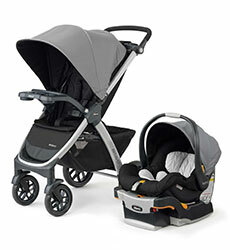 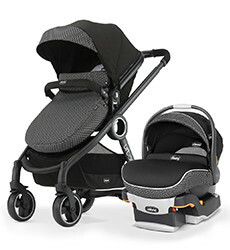 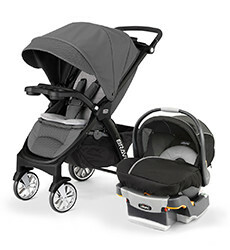 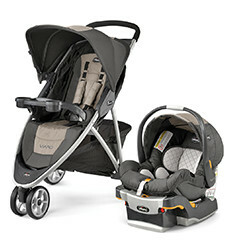 Discover a suite of Chicco travel systems, including stroller and car seat combos in a variety of styles and sizes. 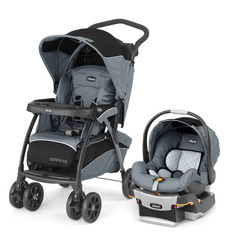 Find the perfect Chicco travel system for your child today! 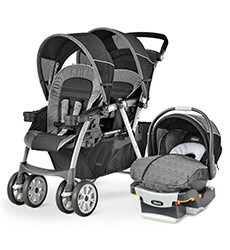 Our travel system pairings offer sturdy functionality and generous storage for extended adventures. 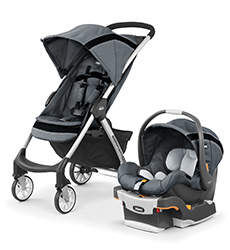 Most of our infant car seats and strollers are interchangeable, which means you can configure the combination that works best for your family.